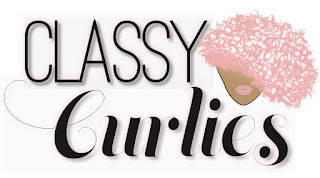 I get tons of emails from women who enjoy ClassyCurlies.com's content on natural hair and healthy living, but they want a little more. Earlier this week I had the opportunity to sit down with a woman who believed her hair just needed a little extra attention. She booked a 1-on-1 hair consultation with me and we chatted for about an hour or so and we put together a personalized hair regimen for her. We talked about products she should use, techniques and lots more. 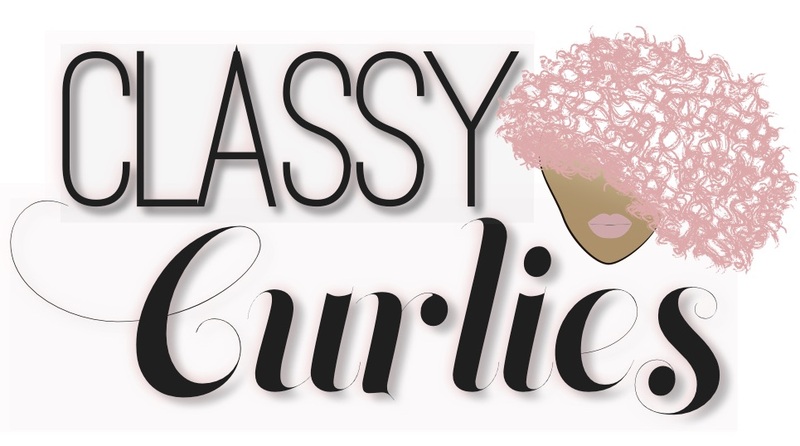 I love interacting with you all on social media and on other online platforms, but what I love even more is engaging with someone one-on-one, which is why I'm offering curly hair care consultations. If you've visited the Build You Brand with Us page lately, you'd notice I offer a lot of services for those looking to get their business off the ground - but the hair consultations is where you all come in. Making curlies happy one day at a time 😊 . Had the opportunity to meet with a wonderful woman on how to repair her curly hair. 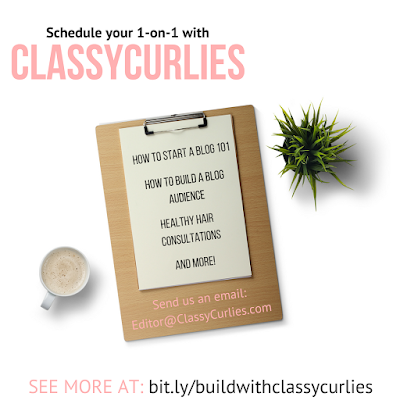 I love connecting with people one-on-one. . Want to book your consultation? Visit the link in the bio. I'd love to chat with you! Basically, if you have a problem...let's chat about it. I'd love to hear from you. Those in the Indianapolis area will get an in-person session, while those outside of the area will receive a video chat session. Want to book your appointment? You can do so here.